How is your mother healing process, dear David? Hope all goes well. A so happy to read ! I’m glad coconuts and raspberries made the list! Those two foods are delicious. Excellent information!! 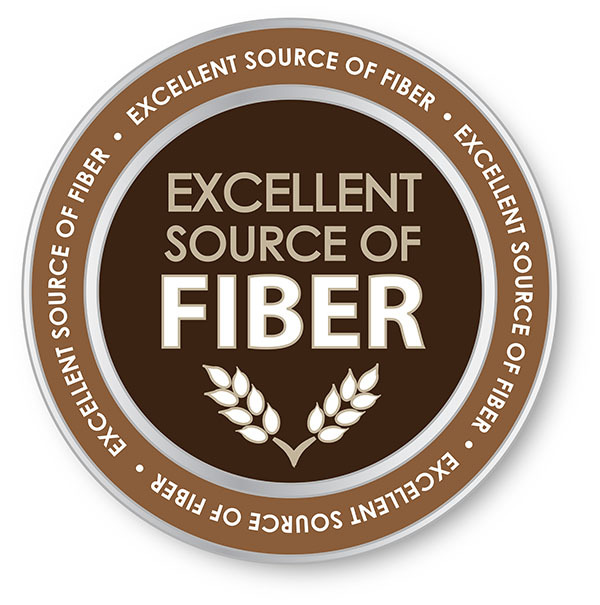 And Patty is so right that getting fiber from food is so much better for you than getting it from a jar or can. Wow! Unfortunately my family couldn’t guess any of them but I think they may remember them now! !